We assume this alludes to high-quality sensors both on the front and backside of the device, but we can’t quite put our finger on what “world first” means. It can’t be dual cameras, because that idea has been implemented plenty of times. Dual OIS sensors on front and back? That’s possible. If you want to see the device, you can look here, here, here, or here. 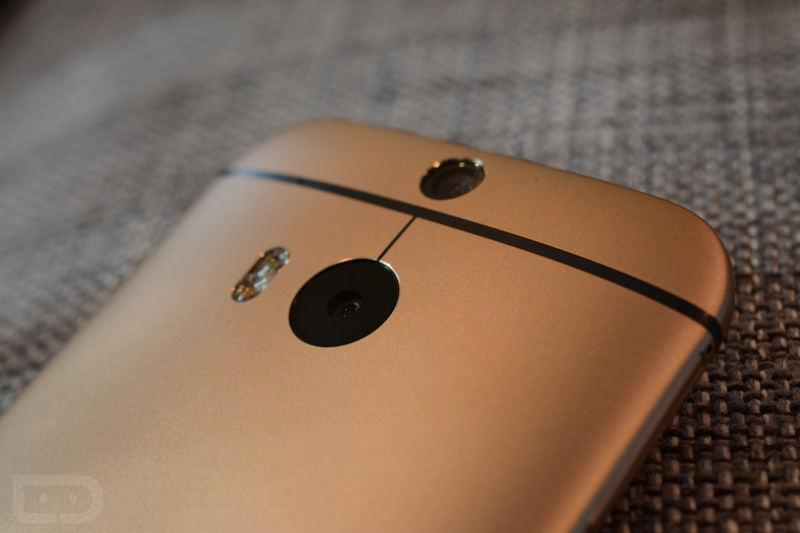 There has been no shortage of looks at what HTC reportedly intends to launch. The only true question is, when will they release it? The latest rumor claims we are looking at a mid-April launch. Share your speculation down below.